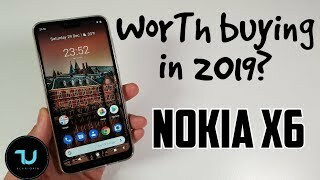 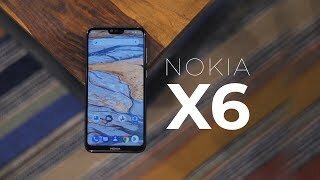 Nokia X6 in 2019? 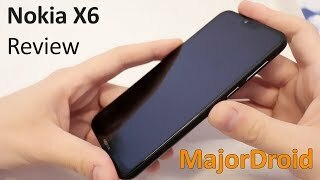 Should you still buy it? 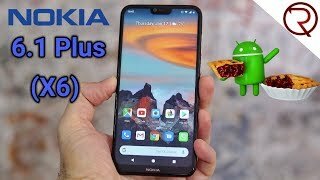 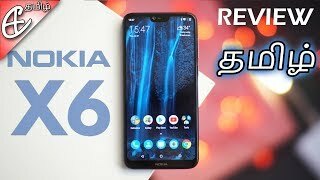 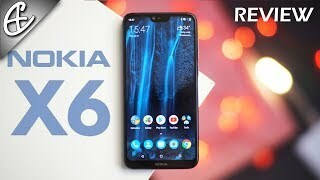 Nokia X6 Review - சிறந்த Midrange Phone? 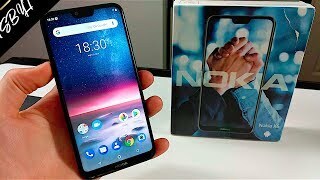 Price has increased 900% from AED 99 on 2018-08-24 to AED 990 today.